Alhough it is an offbeat attraction, Tagaytay is one of the best places to visit in the magnificent islands of Philippines. For avid wanderlusters, it is a popular destination since it is situated very close to Manila. With a perfect blend of nature as well as urban experiences, there are a lot of places to see in Tagaytay as well as things to do in Tagaytay. Here is what you should definitely include in your itinerary when you're booking your next trip to the Philippines. Popularly known as Taal Lake, this attraction was actually called Bombon Lake. 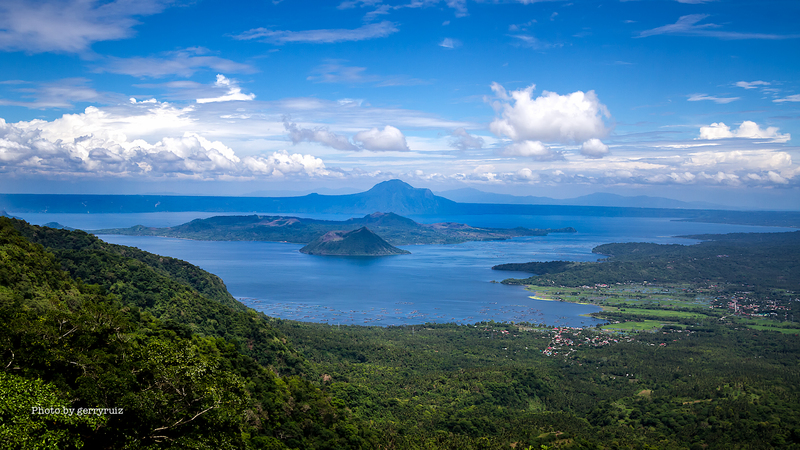 It is a freshwater lake in the province of Batangas, and has been rated as one of the top places to see in Tagaytay. There is also a dormant volcano there which gives every wanderluster a lot of opportunities to enjoy some amazing scenic views that are simply breathtaking. Taal Volcano is a part of this particular experience as well and something you definitely should include it in your top things to do whilst in Tagaytay. In the art realm, Ramon Orlina is one of the most famous glass sculptors. Anybody who has a keen eye for intricate glass artworks is sure to fall in love with this humble museum which has indoor as well as outdoor displays of the famous artist. But, this is not what makes it scenic. 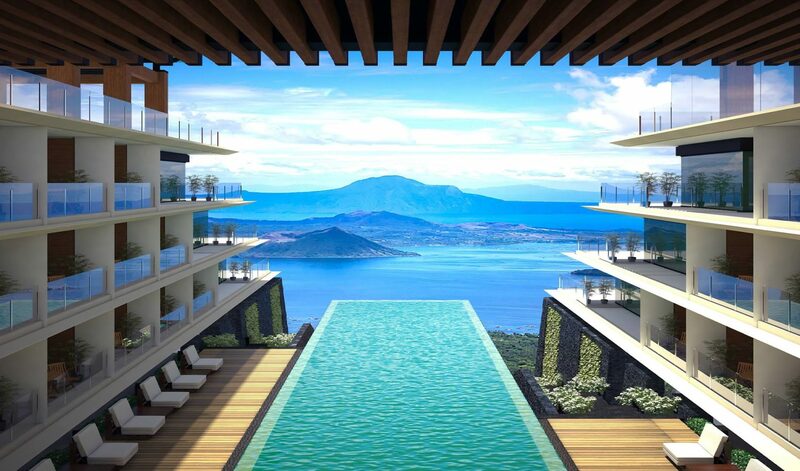 The fact that it is set amidst such a beautiful landscape ensures you see the best of scenic wonders of Tagaytay. While vacations can all be about exploring a new side of yourself, in reality, they are also about having a little fun which you don’t get a chance to have in your monotonous lifestyle. With Sky Ranch Tagaytay amusement park, you can enjoy all the thrilling rides and go back to the inner child in you. It is also a great place to explore the amazing cuisine that Tagaytay has to offer to you. There are plenty of restaurants here and there is also a gift shop from where you can take back the souvenirs that you would want to bring home. If tranquillity is your go-to motto then do visit the churches, Pink Sisters deserves to be on your list of things to do in Tagaytay. It is a humble little church with a mass held every Sunday. It does not only offer you the peace that you might be looking for but also is nestled amidst a beautiful landscape which gives it the edge of bliss. 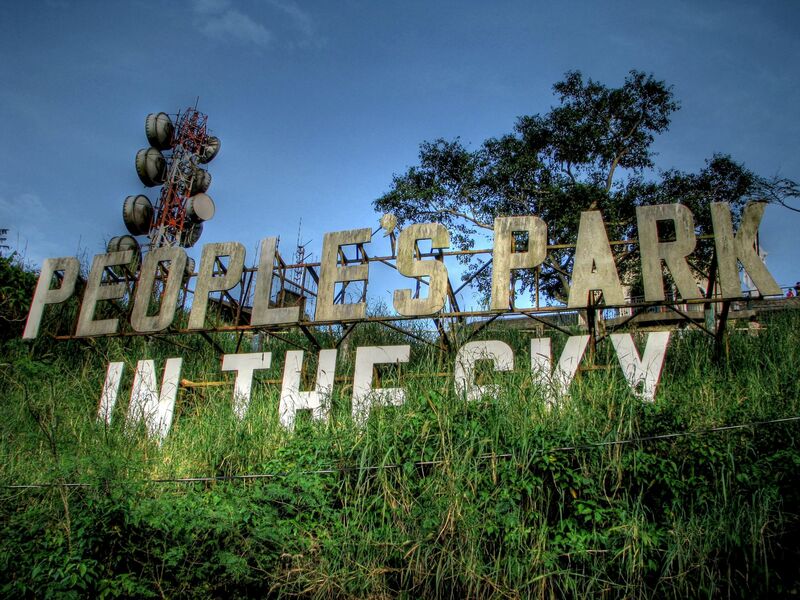 Located in the Eastern side of Tagaytay, this mountain goes up to 709 meters and is definitely a must visit. Although it is a dormant street volcano, it is also one of the most beautiful sights that you will get to witness in the Philippines. This mountain offers some unparalleled views of the lovely province and is a great place to visit. Want to see an old time mansion? This lovely park used to be a mansion which was built during the Marcos era and today acts as a lovely spot to connect with localites. It is also a great option to witness the simplistic history of this amazing city. 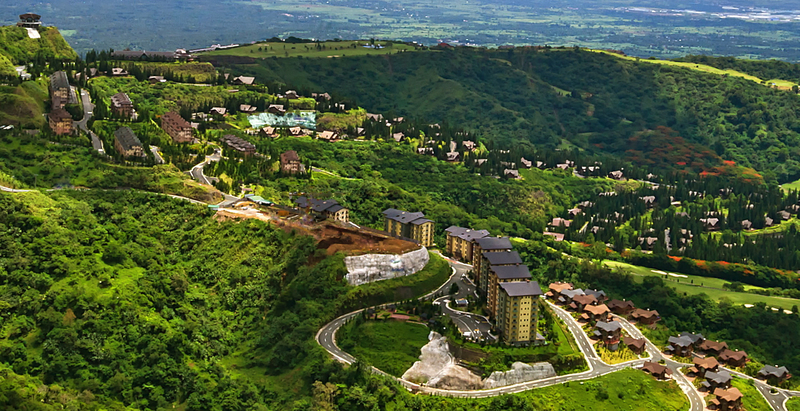 All in all, there is plenty to do for all wanderlusters in Tagaytay, provided you park your vacation perfectly!